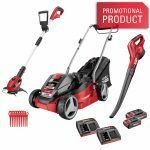 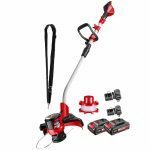 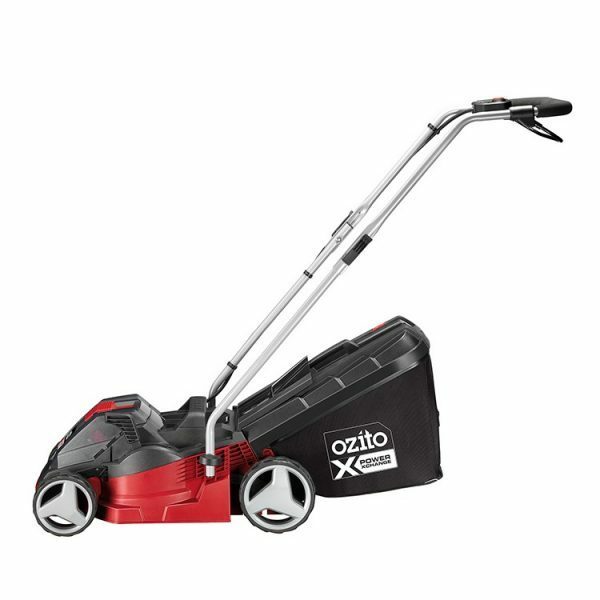 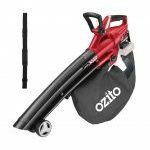 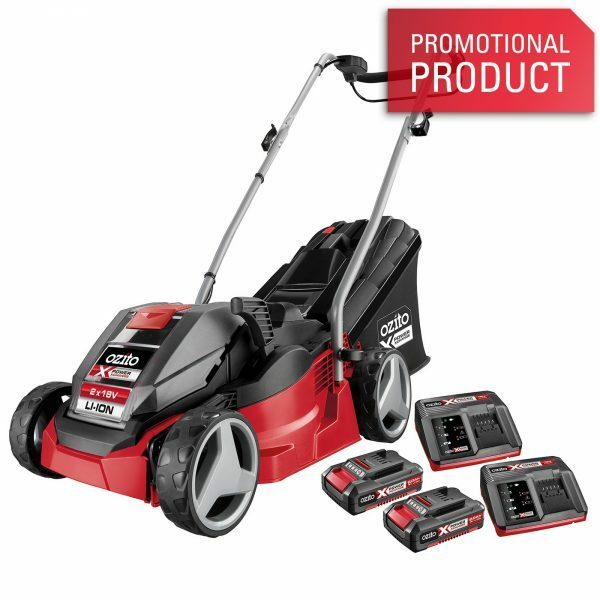 This Ozito Cordless 36V Lawn Mower Kit is lightweight and portable making it ideal for mowing small size lawns. 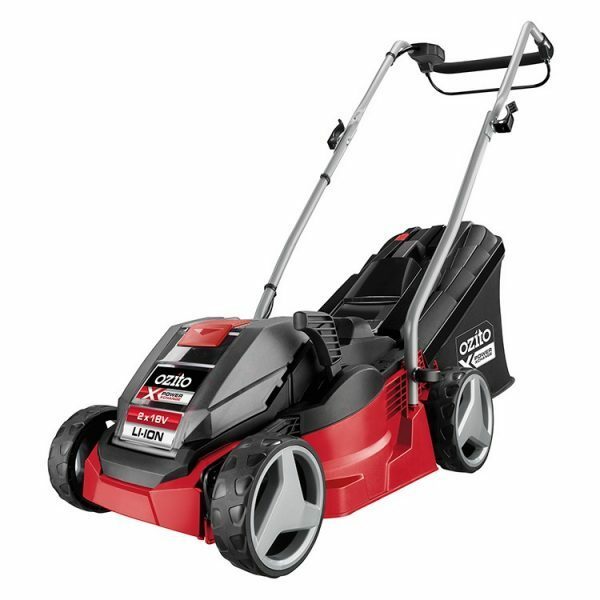 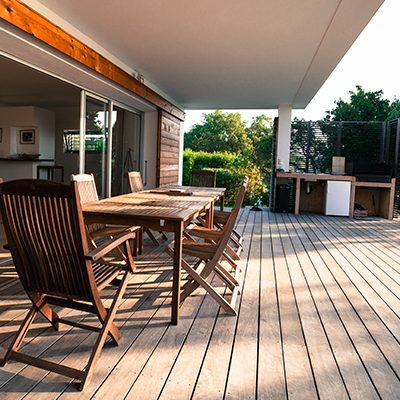 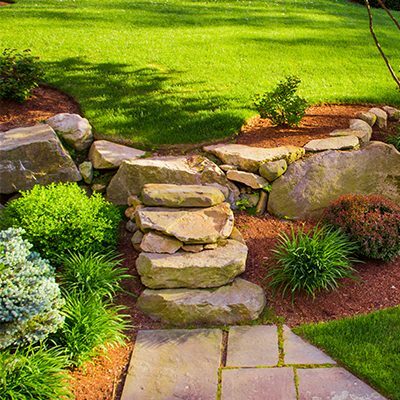 It features a five position central cutting height adjustment lever to cut your lawn to the desired height every time. 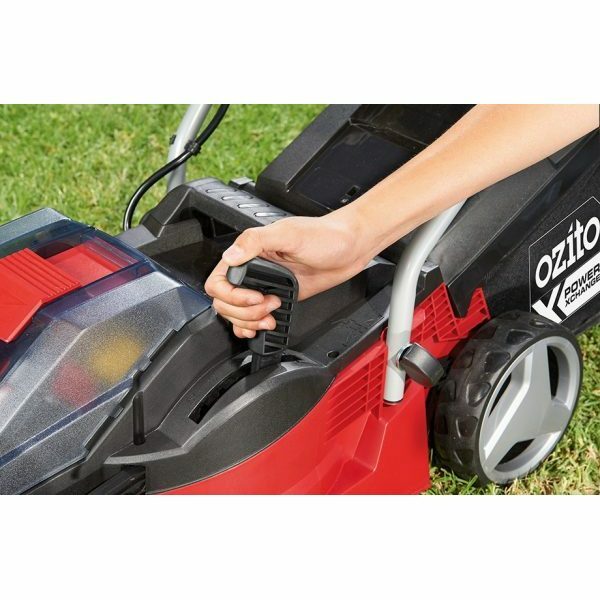 The full lever switch with safety start button helps avoid accidental start-up, while the 2 position height adjustable handle with soft grip gives you comfort while mowing. 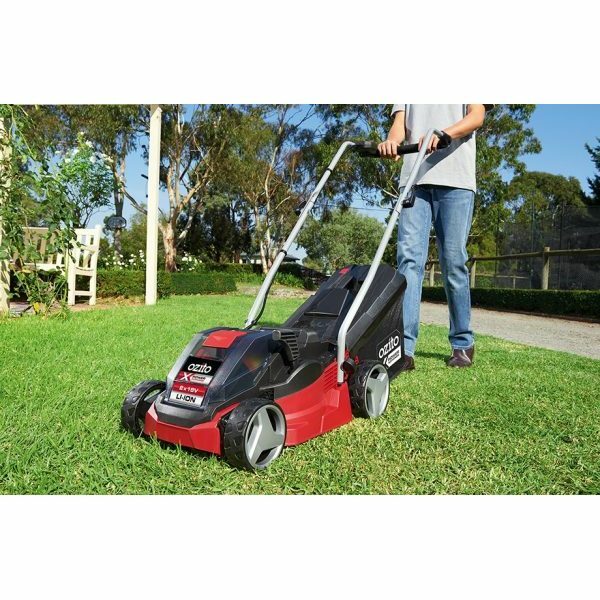 The 30 Litre grass catcher with capacity level indicator, collects the lawn clippings to give your lawn a neat and tidy finish. 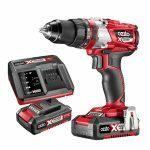 This kit includes 2x 18V Lithium Ion batteries providing cordless convenience, while two chargers provide the advantage of simultaneous charging. 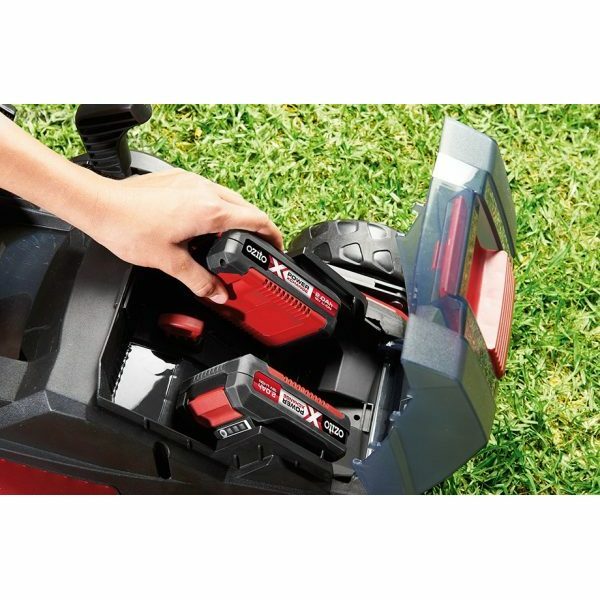 You always know when the batteries are ready to use with the LED charge indicator.